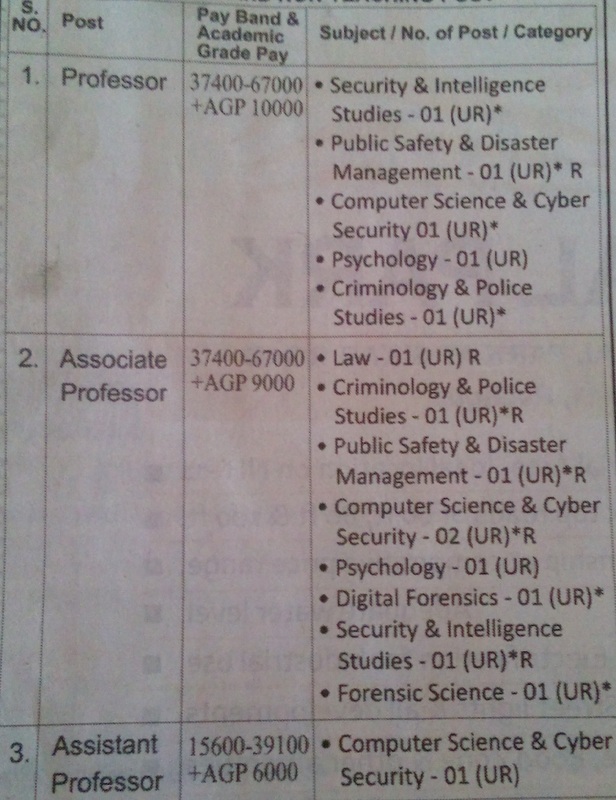 Sardar Patel University of Police, Security and Criminal Justice, Jodhpur has invited applications for recruitment to the various posts of Teaching and Non Teaching. The eligible candidates can apply for the post via online registration on SPUP official website. Application are invited for above posts till 20th Dec, 2014. 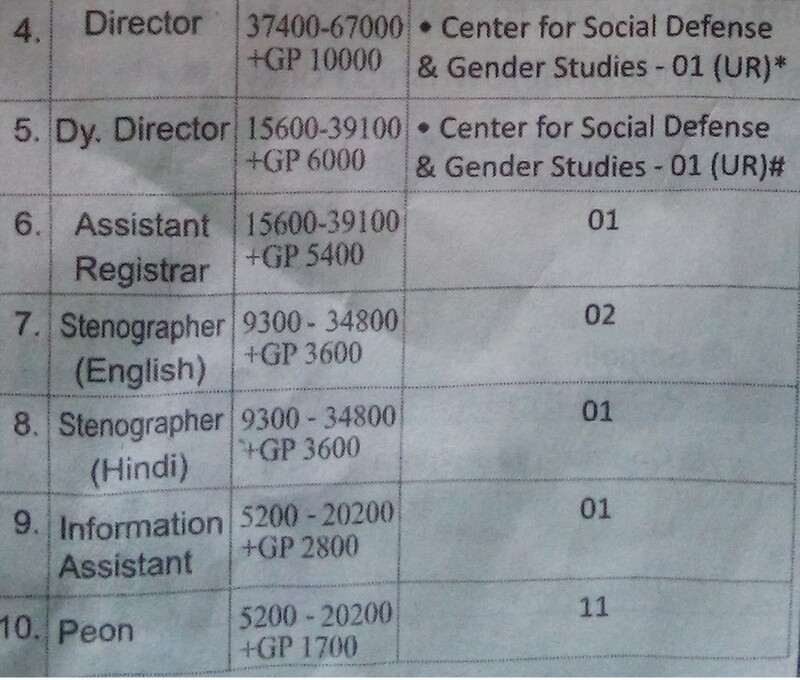 Education Qualifications : View all above detail on official website advertisement S-8/2014.